Instagram used to be my happy place. It used to be my escape from the ugly reality of the world cause I immersed myself into the Yoga community & surrounded myself with like minded people full of positive energy and fitness goals. Now I find the place that was once my refuge has now become breached. Just when I thought I was starting to come to terms with my sons death from Cancer yet I see many, many messages about yet another person who is dying from Cancer. I thought I could be supportive (which I was) but I found myself sinking back into that deep depression I was in when my son first passed. I’ve been declining emotionally and where I saw progress with my acceptance of my sons disease now I find myself questioning once again “Could I have done more”. I thought I was ready to be a support system for others who are battling this ugly disease but it’s clear I’m not. Just because I’m smiling & laughing on the outside doesn’t mean I’m whole. I’m still very much broken on the inside. Not everything on the surface is what it appears. I’m still battling the aftermath of Cancer & I can’t be present for my family if I’m falling apart every time that wound gets re-opened. I’m taking another break from IG cause I just can’t deal with all the sad notifications. I don’t even watch TV anymore cause I break down every time I see all the Cancer commercials especially the St.Jude kids. Now my only escape is the place I love, the place I’ve always loved from Day 1, the mountains. My only solace, my only escape where I can clear my head and actually take a deep breath. It’s ironic how critical the world of Yoga has become when it’s suppose to be about being “judgement free”. Yoga, as I understand it, is suppose to signify any form of connection. It’s a conscious connection to something to allow us to feel & experience that state of bliss, a joyous feeling. There is no single definition of yoga but in order to understand it we must study it in all it’s different forms and definitions. There are some days when I crave restorative yoga (slow paced), other days I crave more activity (vinyasa-style yoga) and yet other days I just want to do my own damn thing, have fun, find something to climb on and test my balancing skills, lol. I don’t always have time to go to a yoga class and sometimes (to be honest) I just want to be alone and do my own thing in the park or in my backyard. I’ve recently tried an aerial yoga class (yoga using a hammock) which was pretty cool and I will continue to experiment different forms of yoga classes cause variety is the spice of life. 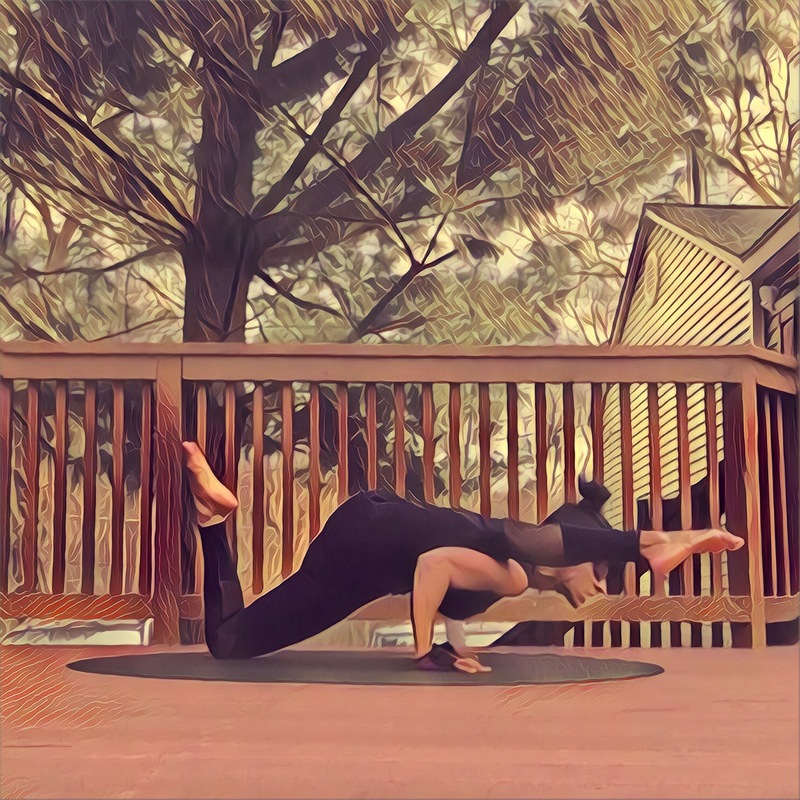 On social media, I absolutely love the variety of monthly yoga challenges. They range from challenging to silly but I love them all cause depending on how I feel will dictate which challenges I join. It also forces me to get on my mat when I’m not in the mood. 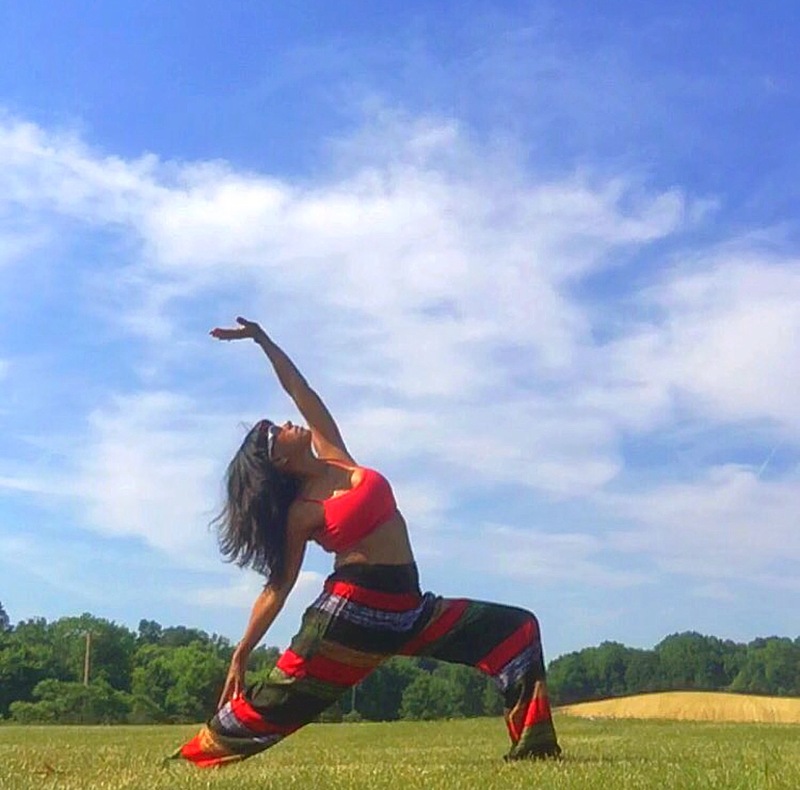 The variety of social media Yoga has helped me a great deal with my struggle with depression. By nature, I am a silly person and the goofier something is the more it will bring me out of my shell. I don’t do well in serious situations, I just withdraw. So it saddens me when I see the commentary on what Yoga “should be” about or the condemnation of the sillier versions of Yoga challenges. Yoga is an individual journey and it should continue to have variety just like people. That’s what makes it so interesting & so beautiful. In this world of self loathing where we as a village are trying to teach our children to love themselves as they are… why are we now saying that pride is a bad thing? Pride is a bad thing if it’s used for unjustified boasting or has narcissistic undertones. There’s nothing wrong with being proud of one’s own accomplishments and patting oneself on the back for progress but when it crosses the line of self obsessed ego that’s when pride can be a bad thing. Remember to celebrate accomplishments with those you care about or those who you were with from the beginning. Pride can do funny things to people. I had a conversation with my daughter the other day about people in her dance academy who move up to higher levels and then suddenly stop speaking to their friends in the lower levels. I also see that on social media. People who get popular, gain tons of followers then either stop interacting with friends who have less followers or just unfollow them all together, lol. Is this high opinion of oneself getting in the way of common sense? Vanity can cloud one’s judgement and I guess that’s why Pride is one of the seven deadly sins.